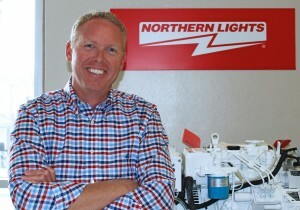 SEATTLE, WASHINGTON (USA) – Northern Lights, Inc., the leading manufacturer of marine power generation and climate control products is pleased to announce Kit Purdy has been promoted to Vice President/General Manager. Kit has had a passion for engines and boating his entire life. Working in various aspects of this industry and as an avid boater, he brings a knowledgeable perspective to Northern Lights. 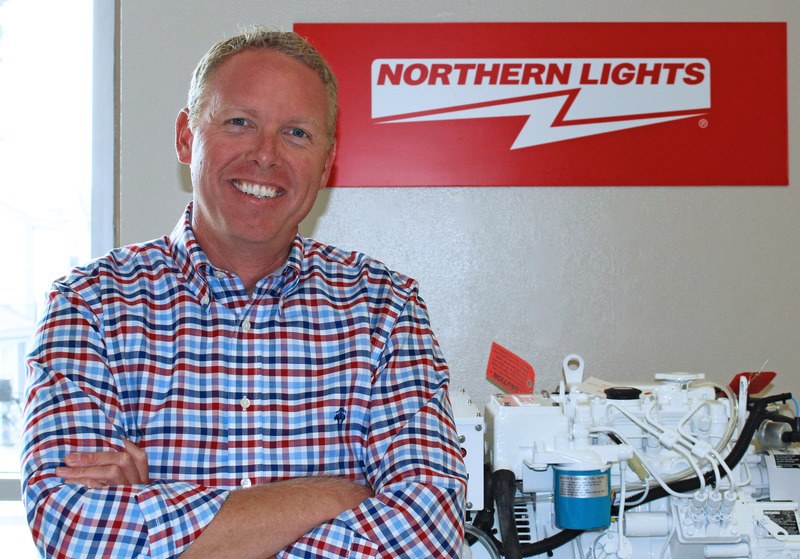 Kit will be charged with bringing the Northern Lights team’s overall vision to life with his leadership and customer focus approach. Kit’s new role includes overseeing operations including engineering and quality assurance, research and development, sales/marketing, and production.